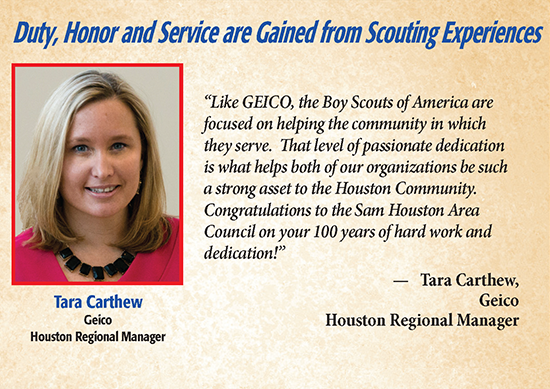 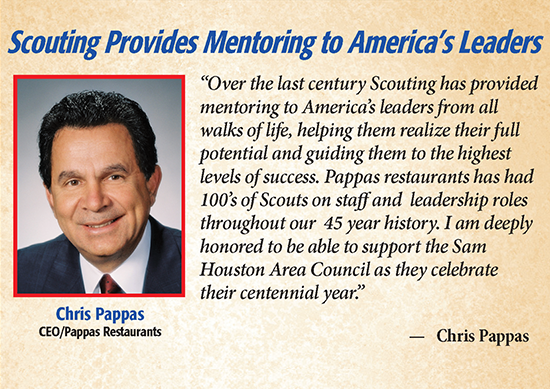 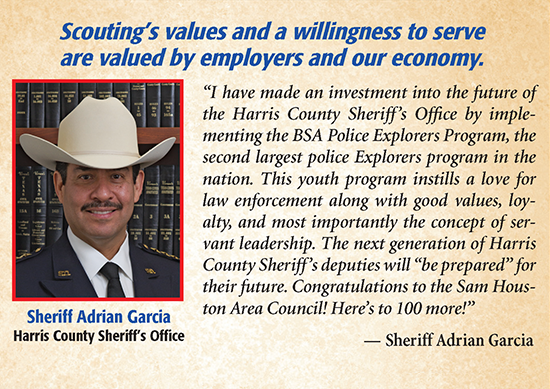 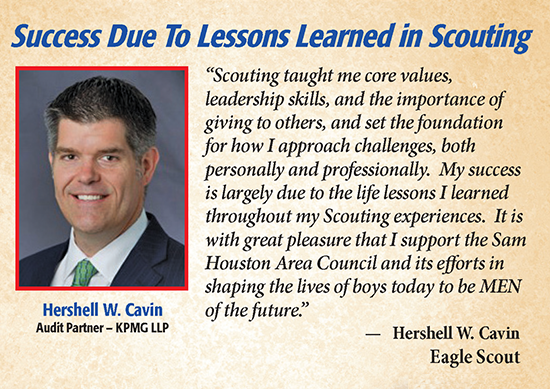 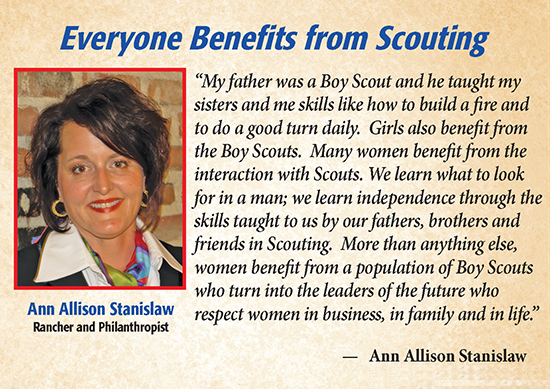 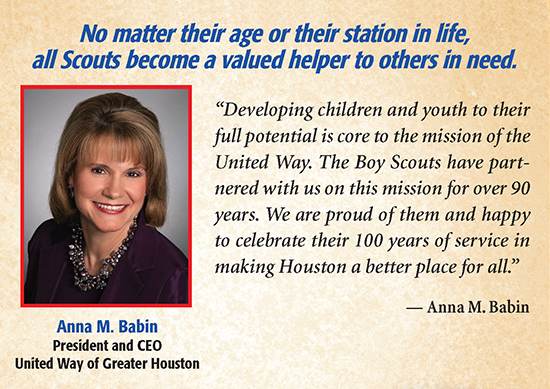 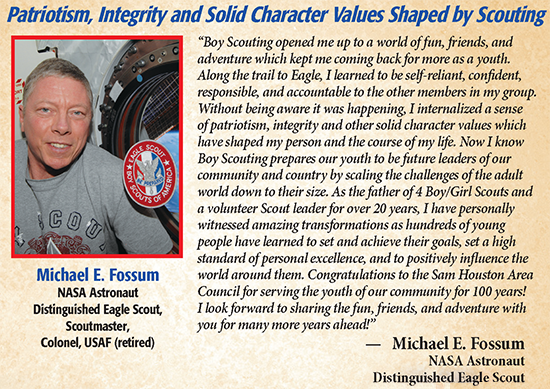 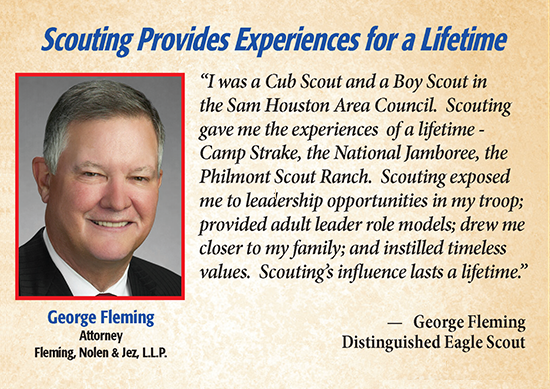 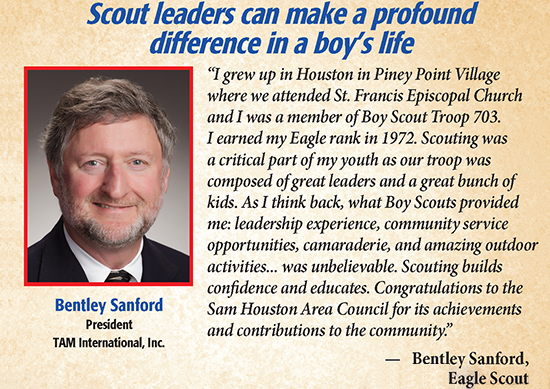 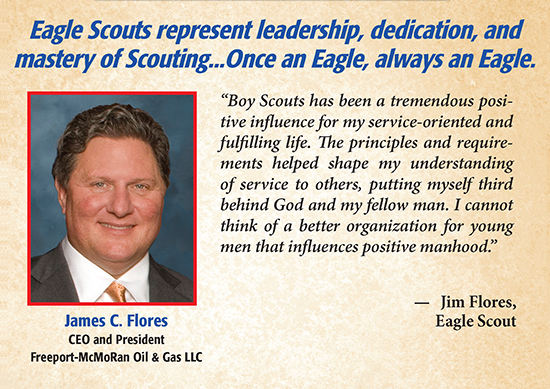 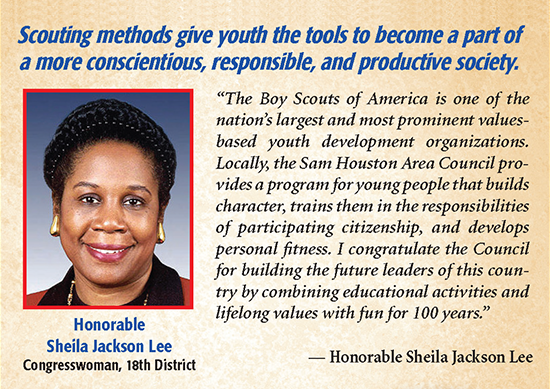 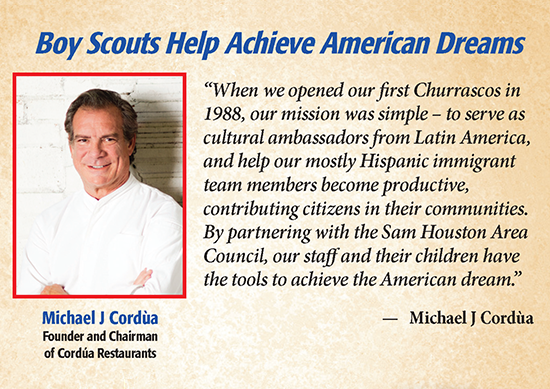 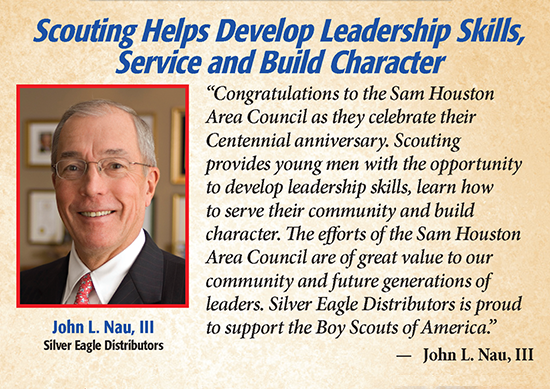 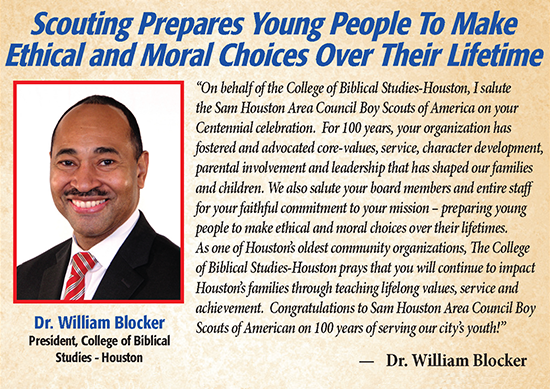 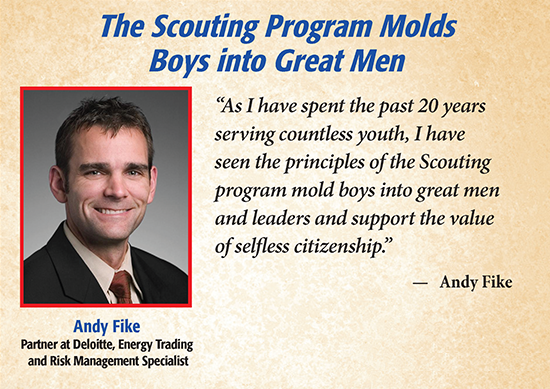 The Boy Scouts of America provides youth with programs and activities that allow them to try new things, provide service to others, build self-confidence and reinforce ethical standards. 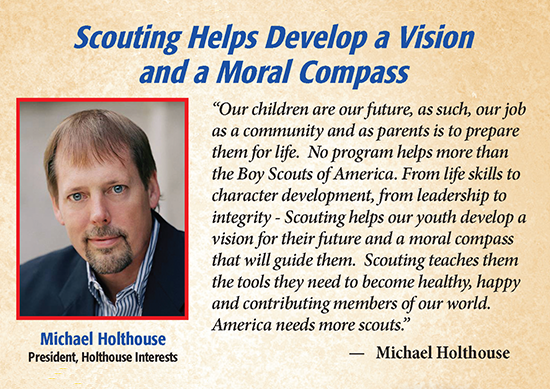 While various activities and youth groups teach basic skills and promote teamwork, Scouting goes beyond that and encourages youth to achieve a deeper appreciation for service to others in their community. 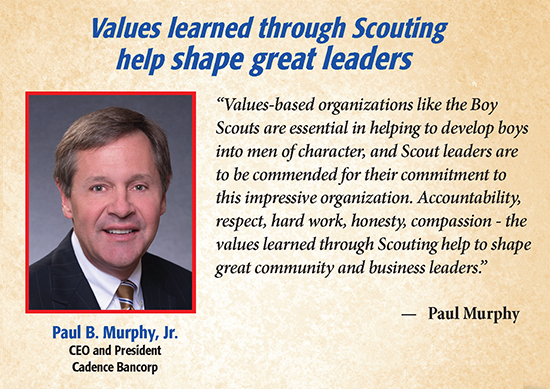 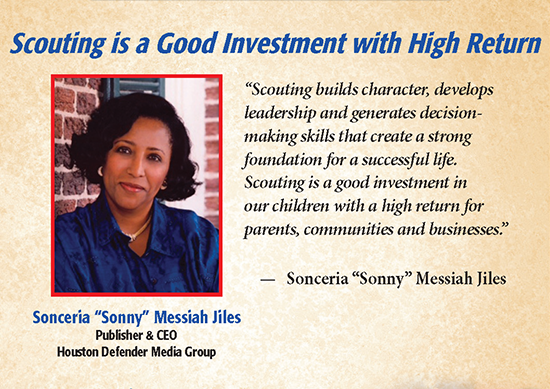 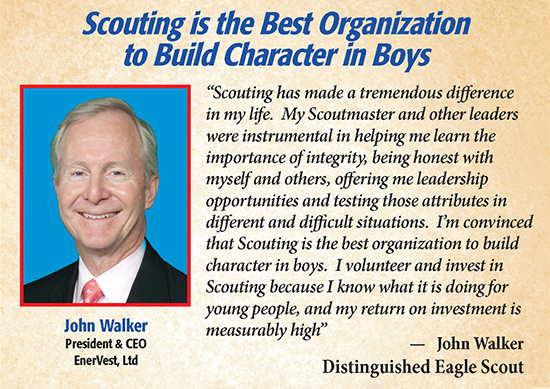 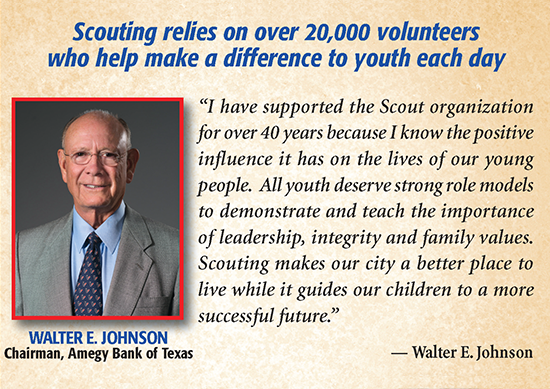 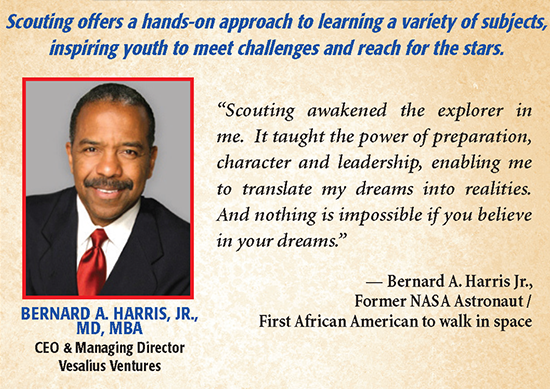 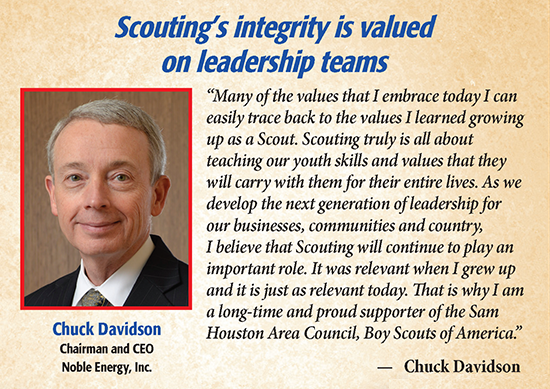 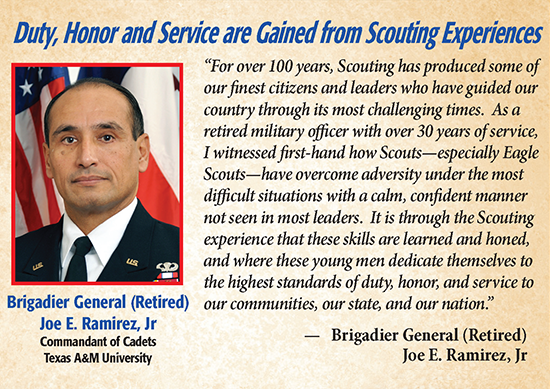 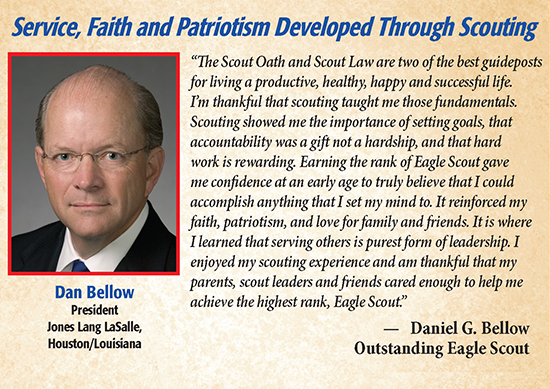 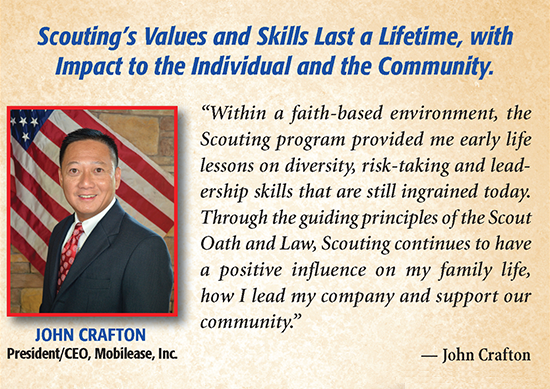 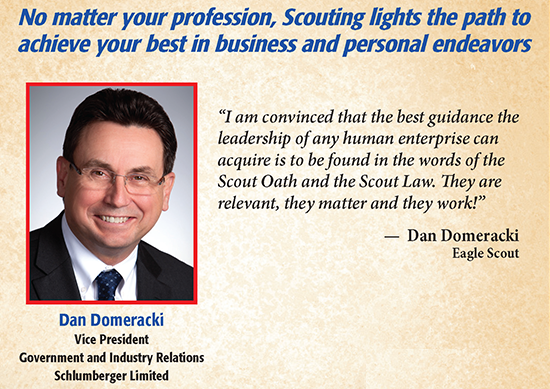 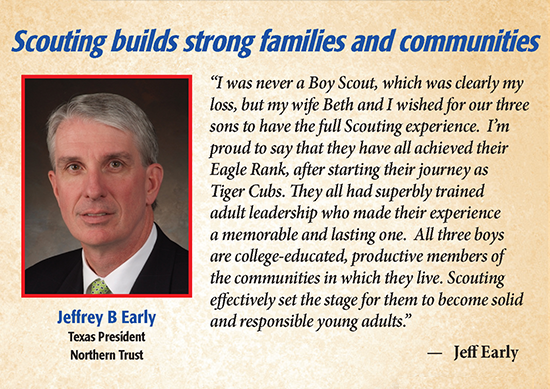 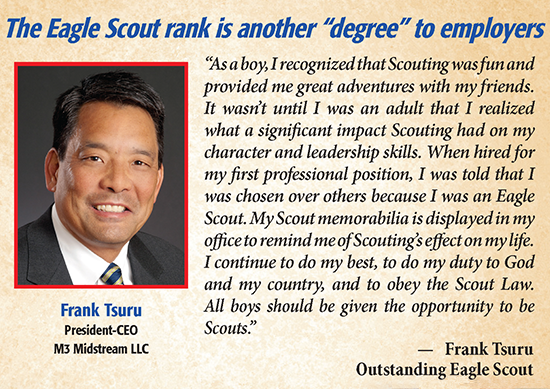 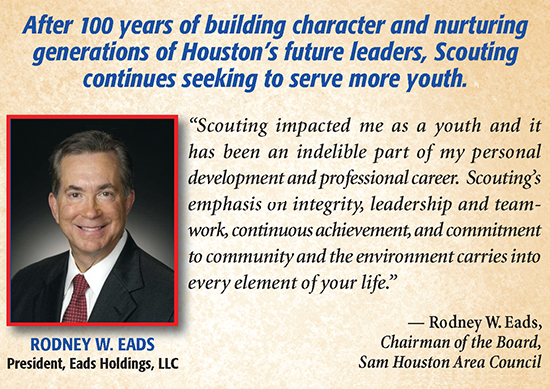 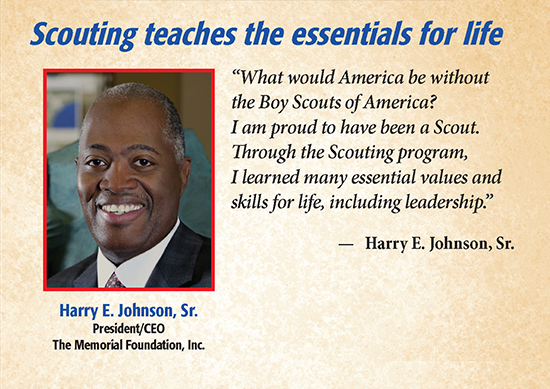 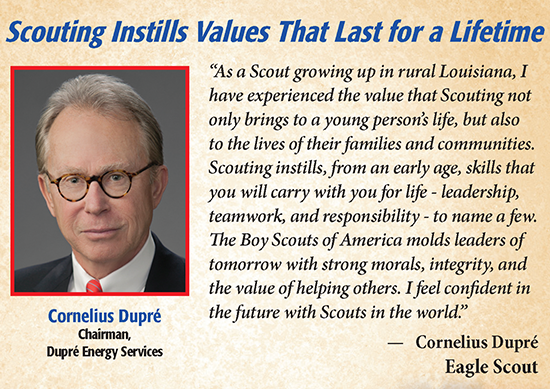 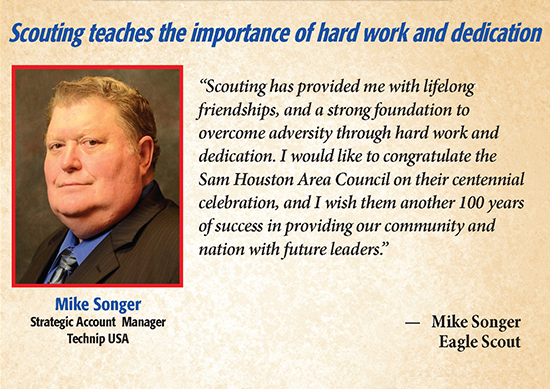 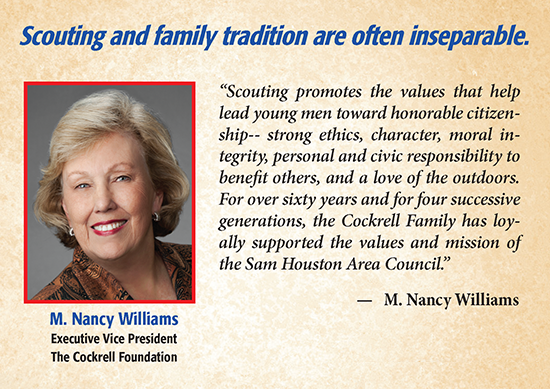 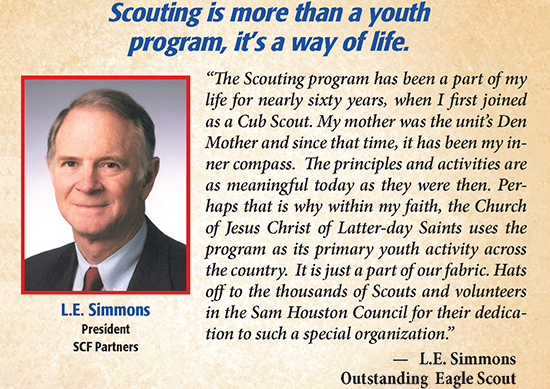 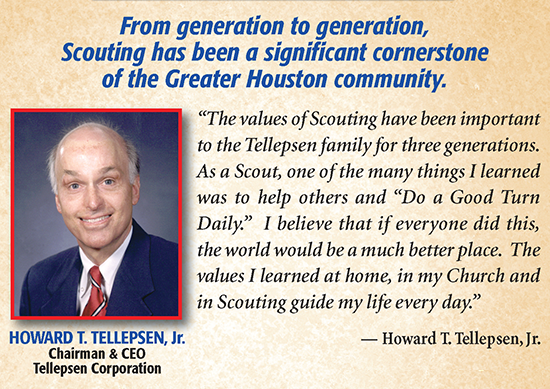 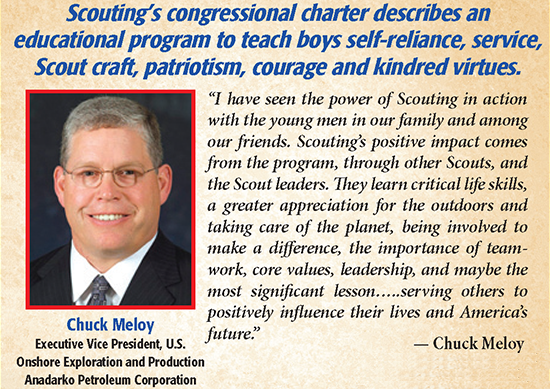 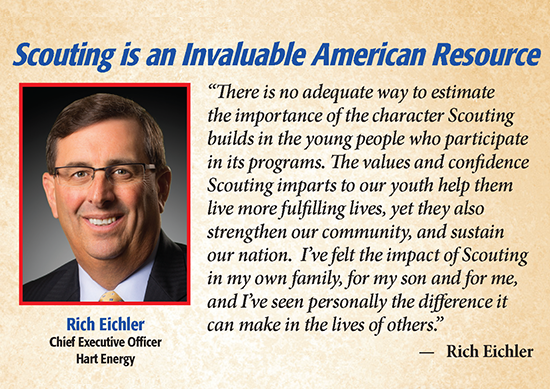 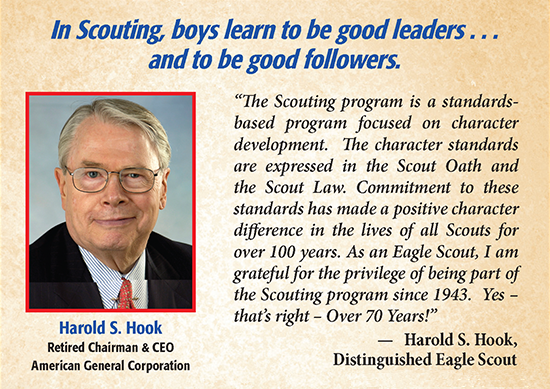 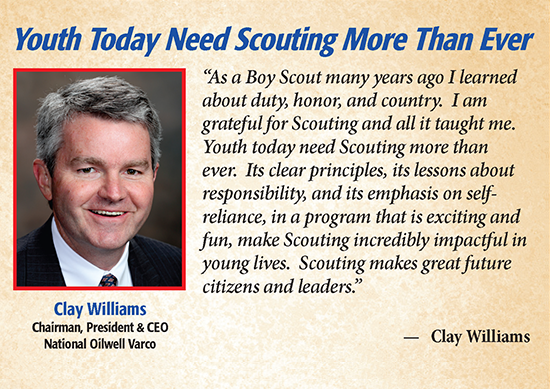 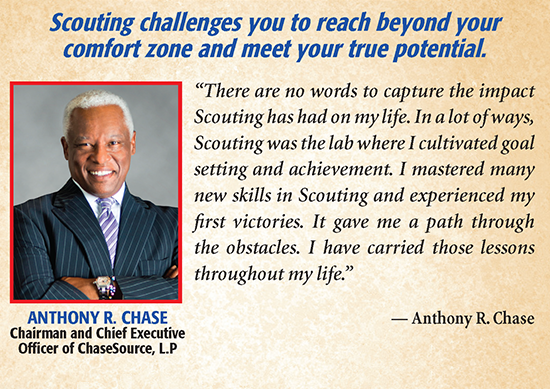 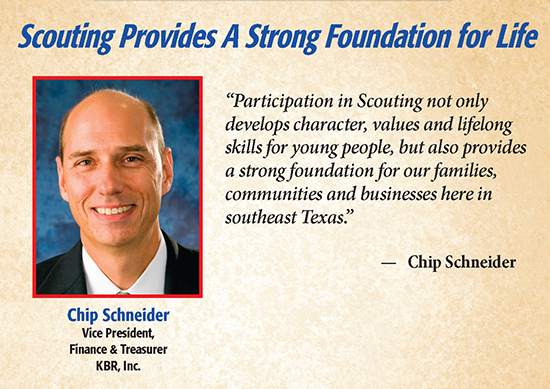 Scouting provides youth with a sense that they are important as individuals. 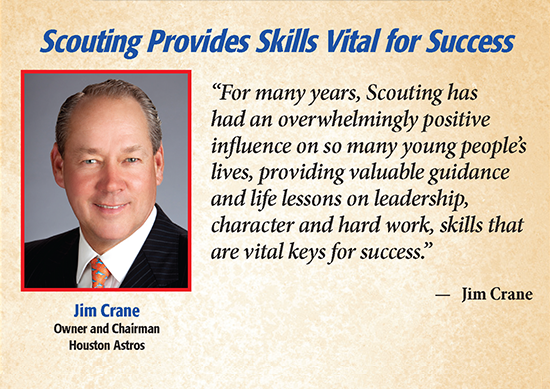 It is communicated to them that those in the Scouting family care about what happens to them, regardless of whether a game is won or lost. 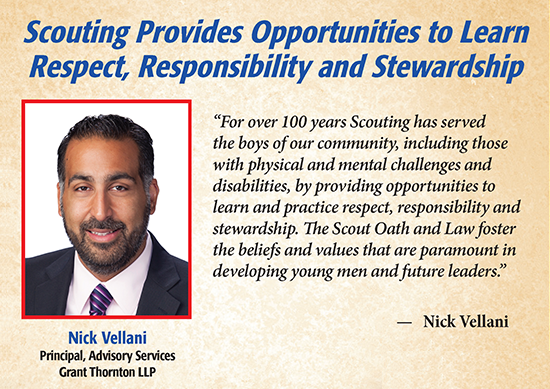 Finally, and perhaps most importantly, Scouting promotes activities that lead to personal responsibility and high self-esteem. 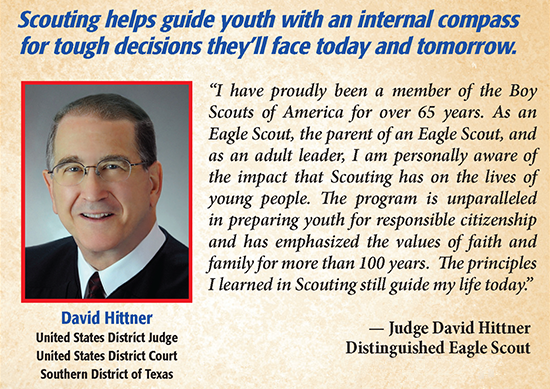 As a result, when hard decisions have to be made, peer pressure can be resisted and the right choices can be made.